Like any other aspect of veterinary medicine, taking a comprehensive history, determining a diagnosis, and formulating a treatment plan are essential components in behavior medicine. 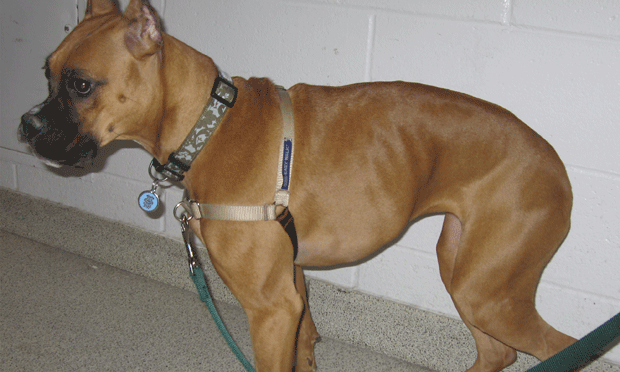 A 1-year-old spayed female boxer is presented for a 4-day history of lethargy, anorexia, fever, and neck pain. 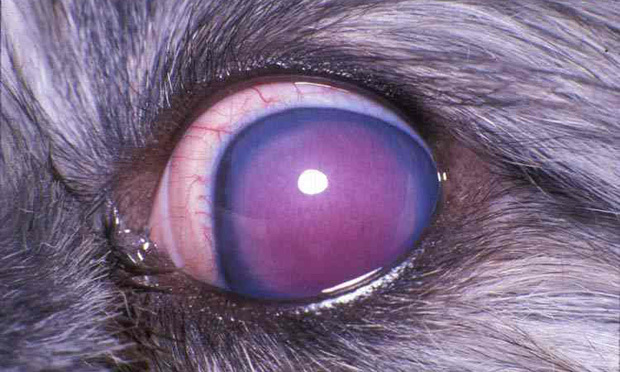 Enucleation surgery is indicated when an eye is painful or infected and vision can’t be saved. 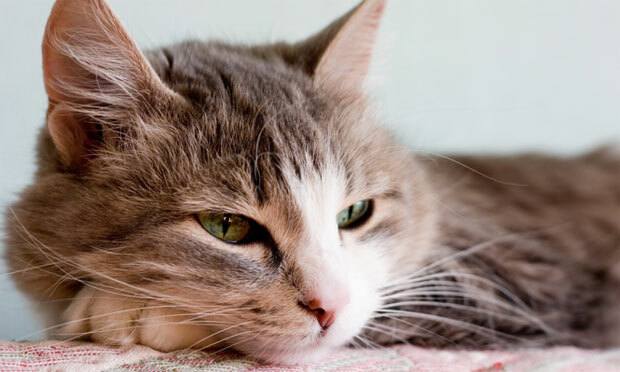 A 9-year-old, 3.6-kg spayed female domestic shorthair cat was presented for a 1-month history of poor appetite, weight loss, and intermittent vomiting. 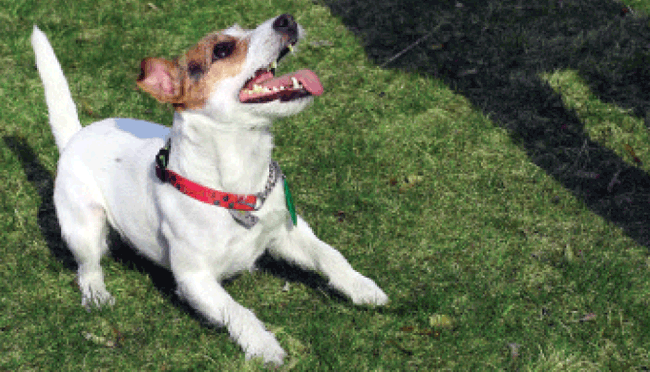 Canine Leishmaniasis— Waiting for a Vector?